More than 40 experts on gender equality, diversity management and public policies assessment from universities, research centres and public institutions from several European countries participated in the Policy Learning Workshop held in Barcelona last 13 November 2018. 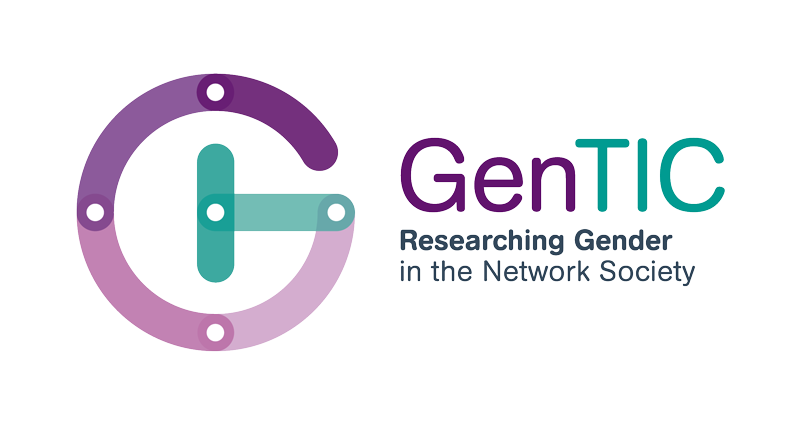 The event was hosted by GenTIC in the framework of the Horizon 2020 project EFFORTI. 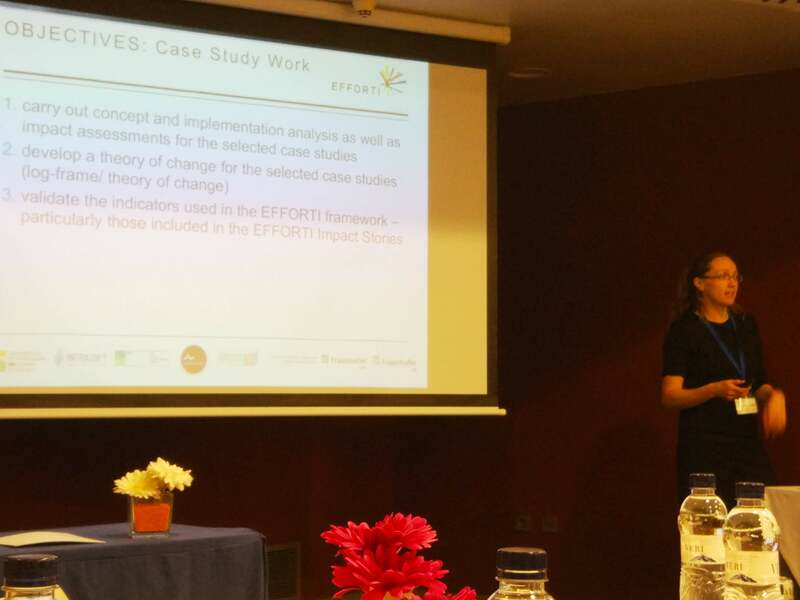 After an initial presentation of the EFFORTI case study methodology and preliminary key findings by Rachel Palmén, various group discussions took place. These included developing theories of change for selected interventions and debates revolving around the optimal nature of the gender equality interventions and whether they should be linked to productivity indicators in R&I, to practices which involved the design and implementation of gender equality policies and plans in a range of institutions. The meeting concluded with the sharing of some insights, recommendations and comments about the current development of the EFFORTI project and the invitation to the assistants to participate in the final National and International Workshops to be held next year.